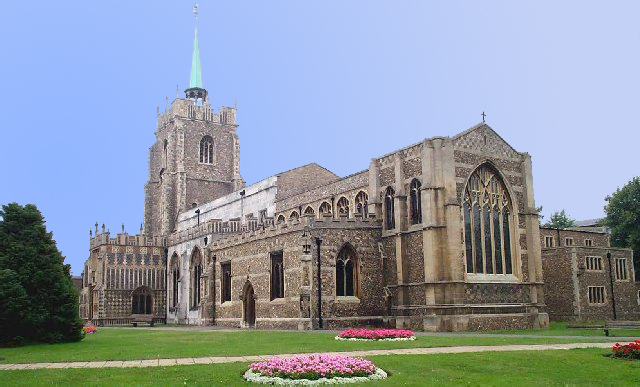 On this page you will find Minutes of Meetings held at St Cedd's Hall, The Chapter House, part of the Chelmsford Cathedral complex. Meetings are held twice a year, usually in May and November - the Association AGM is incorporated into the May meeting. Click the link to find the Minutes you wish to read.